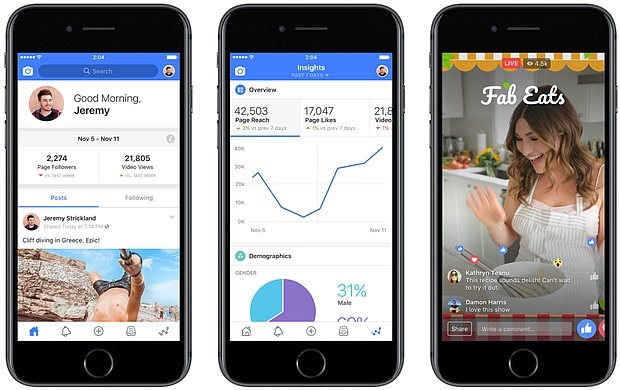 Released a few days ago, Facebook's new set of tools for content creators that comes as the Creator app is only available for iOS users for now. Described as "a one-stop shop for creators of all kinds," it should hit the Android platform in the coming months as well. Facebook has been around for quite a long time, but there has never been enough original video content available for its users. However, this social networking giant has recently been taking measures to provide video content creators with the tools to create and monetize their works. Sadly, only iOS users can enjoy the benefits of this software package for content creators. 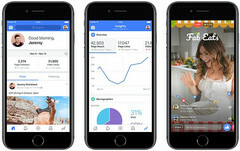 However, Android and Windows users can join the Facebook for Creators website where they can find resources and tips on creating videos and interacting with their fans. Unfortunately, Facebook revealed that the Android users who would like to use the Creator app will be able to do so in a few months, without mentioning an accurate date.